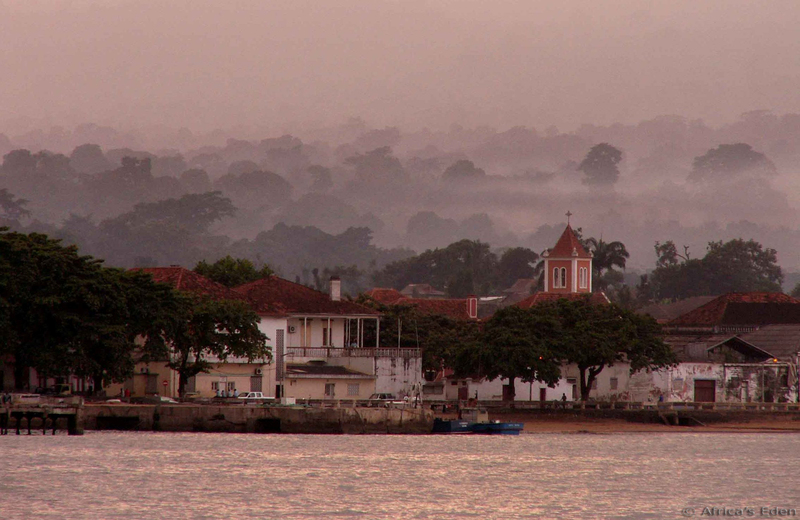 Sao Tome & Principe, November 2009 – The government of Sao Tome & Principe and Societe de Conservation et Developpement (SCD) announced that they have entered a strategic partnership, aimed to develop the sustainable tourism potential of Africas second-smallest country. 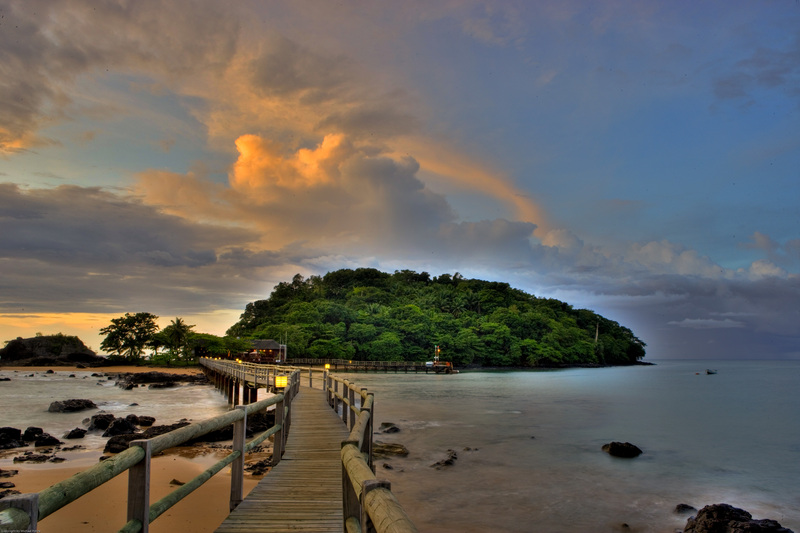 The government of Sao Tome & Principe and Societe de Conservation et Developpement (SCD) announced that they have entered a strategic partnership, aimed to develop the sustainable tourism potential of Africas second-smallest country. Under the deal, SCD invests over €10 million in the 136 km2 equatorial islands of São Tomé & Príncipe, that lie 250 km off the west coast of Gabon, of which €7.35 million will go towards the sustainable development of the smallest of the two islands, Príncipe. Príncipe’s first priority is to become accessible to the world, which will be achieved by upgrading the current airport facilities to international standards and by operating inter-island flights. Furthermore, SCD is investing in luxury tourism infrastructures. SCD will also contribute towards the education of the local population, national park management, and set up sustainable forms of fishing, agriculture and waste management. With a population of only about 5,000 people, this ongoing development plan offers a platform to draw the island out of poverty without jeopardising the pristine surroundings. The upgrade of the airport facilities on Príncipe has recently started and is scheduled to take place until February 2010, thereby improving the landing strip, airport infrastructures and adding runway illumination. 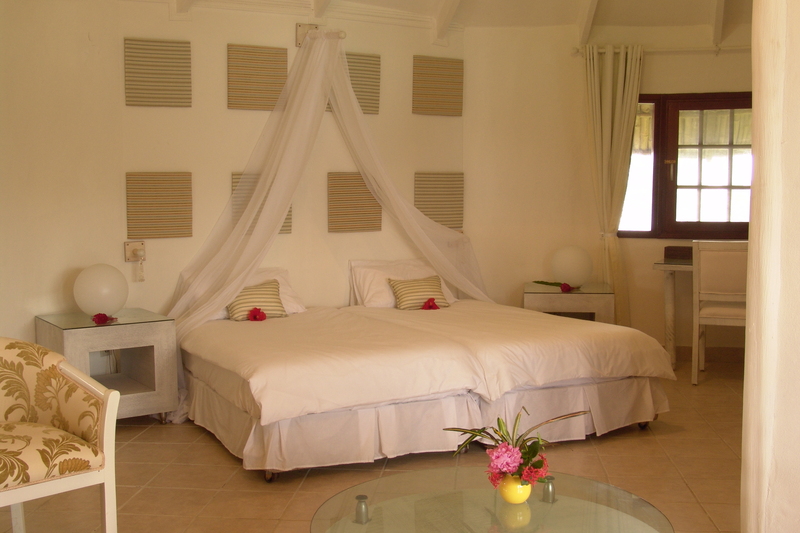 The renovations of the famous Bom Bom Island Resort are already well on their way. Other investments will be determined together with the government of São Tomé & Príncipe. Since its formation in 2001, SCD has invested over €15 million in Gabon and the Central African Republic, contributing €3 million towards conservation and wildlife research, independently and through renowned conservation organisations such as the Max Planck Institute. The company started its operations in Loango National Park, Gabon, with the aim to develop low-impact tourism and conservation in Gabon through the concept of ‘tourism pays for conservation’. Having gained a wealth of experience in Gabon, SCD has started to apply this concept to other countries in the region. The division Africa’s Eden (africas-eden.com) organises tours to Gabon, São Tomé & Príncipe and the Congo Basin for tourists to have a unique nature experience, while at the same time contributing to biodiversity conservation. The equatorial islands of São Tomé & Príncipe lie in the Atlantic Ocean approximately 250 kilometres off the west coast of Central Africa. 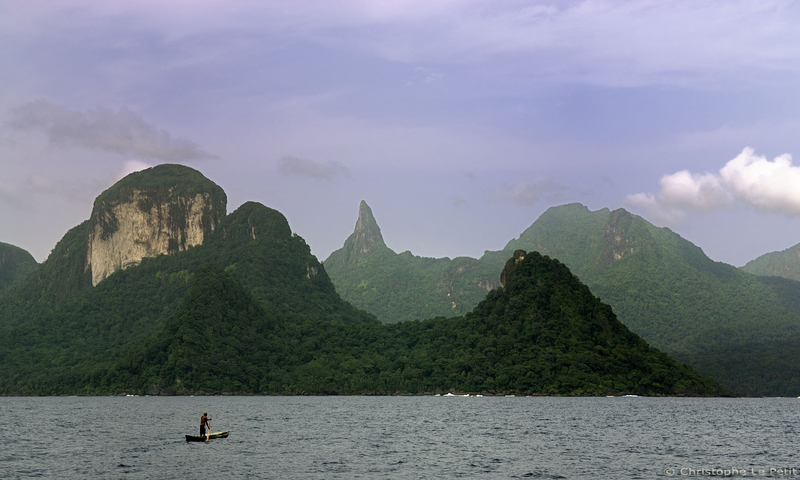 These islands form one of the smallest independent states in the world, located on an alignment of once-active volcanoes, with rugged landscapes, dense primary tropical forests and beaches of black and white sand. Amidst these lush surroundings, you will find many exotic plants and flowers – new orchid species are discovered here regularly – and birdwatchers can look out for 143 species of birds, of which 26 are endemic.